When a potentially lethal virus is created within his new lab, Dr. Geoff Burton (Michael Eklund) is shocked to discover he is not only the unwitting cause, but also its first victim. 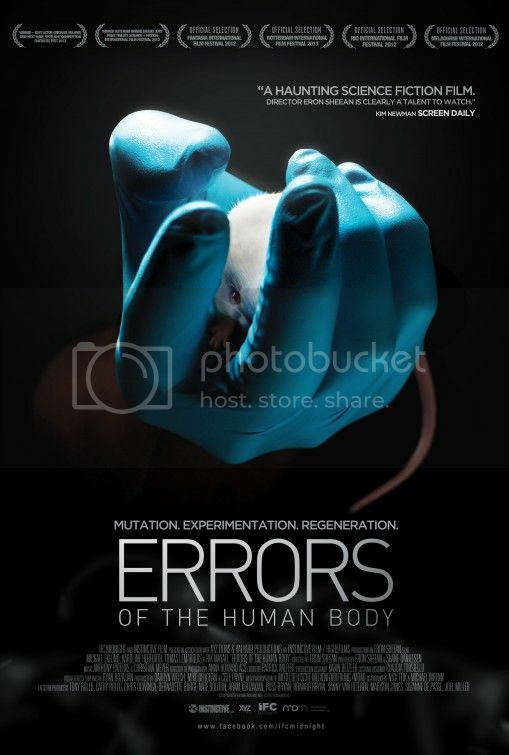 Errors of the Human Body is a sci-fi thriller in the vein of early Cronenberg. Our tribute to the late, great maestro of stop-motion animation Ray Harryhausen. 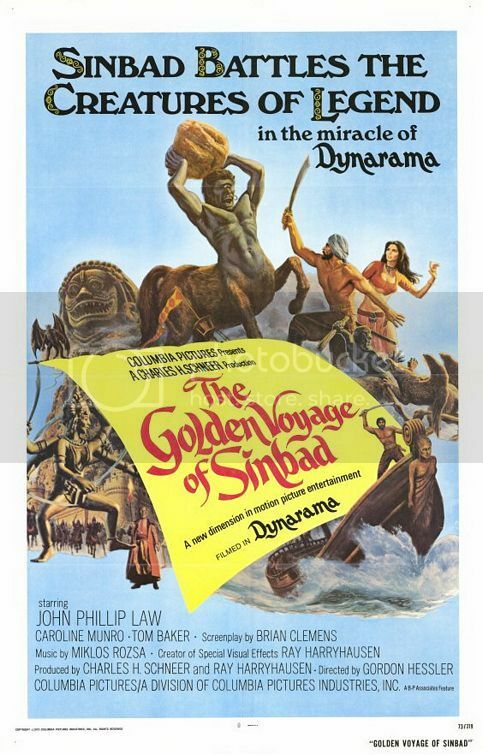 Sinbad (John Phillip Law) and his crew set out on a quest to solve the riddle of a golden map. On their quest they encounter strange beasts and a mysterious slave girl (Caroline Munro). 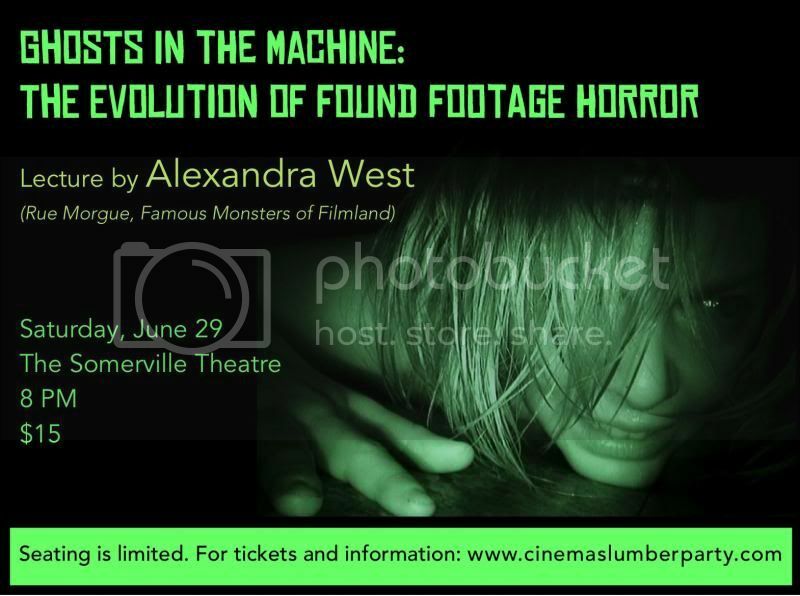 Genre film writer and co-host of the Faculty of Horror Alexandra West (Rue Morgue, Famous Monsters of Filmland) will be visiting to conduct her lecture on the "found footage" conceit of genre filmmaking. She'll be discussing its literary roots up to its position as a mainstay in modern cinema. Films in her conversation include Cannibal Holocaust, Paranormal Activity, The Last Exorcism, The Ring, [REC], and more.